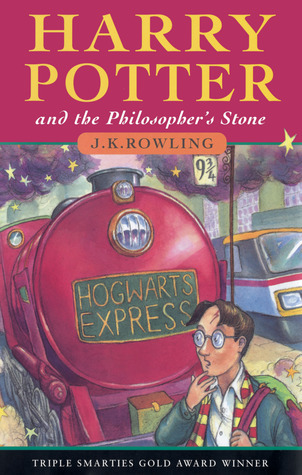 It's hard to mention literary boarding schools without mentioning Harry Potter, so here's his obligatory mention for Hogwarts. I know lots of people say this is "Harry Potter for adults" but it's really a homage to Narnia. OK, Brakebills might technically be a college too but it's along the same lines. Hailsham is rather a sinister school but the opening chapters have all the hallmarks of a classic, English boarding school...just with something creepy going on that we can't quite put our fingers on. Evensong is another slightly mysterious school, one that was introduced earlier in the Rizzoli and Isles series, with connections to the equally mysterious Mephisto Club. It's scary enough living away from home for the first time without having a mental breakdown. 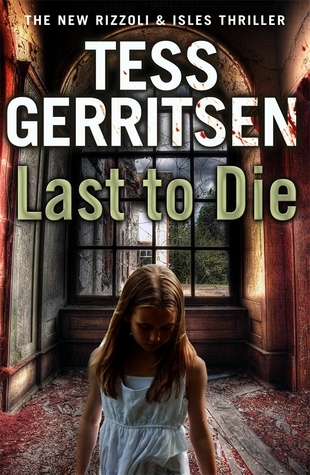 The boarding school provides an excellent setting for this tense, psychological thriller. I adored The Worst Witch when I was a kid (way before Harry Potter was even a twinkle in JK's eyes). I always wanted to attend Miss Cackle's Academy for Witches! 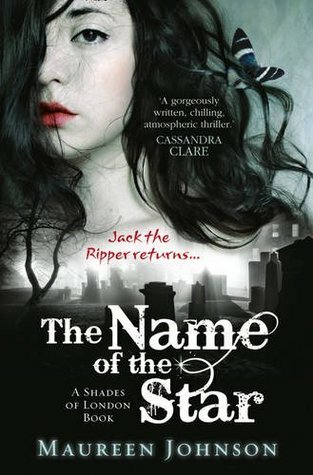 I loved how well the American in London trope was handled in this supernatural story based in a school in Whitechapel. I'm starting to think boarding schools are not the safest place to be; there's a missing girl and a spooky forest on the edge of Crofton College. Beautiful, beautiful book with so many layers. 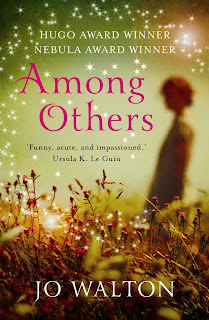 Set in the 70s, there's magic and a lot of classic sci-fi, but most importantly (for today at least) a girl struggling to live a boarding school life. Are there any you would add to this list? I haven't heard of a lot of these. 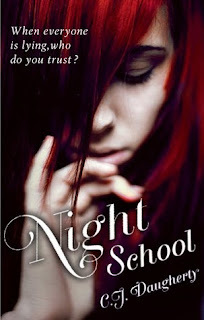 Night School looks really good though. I have Night School on my Kindle, but haven't gotten to it yet. I've also been meaning to read The Magicians and Last To Die's cover is pretty awesome. And yay for HP, of course. Great list! Great list! I chose the same topic, but we only share two of the same books. I really want to read Never Let Me Go, I've heard great things about it. I love the boarding school setting! 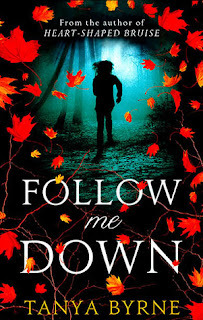 I really hope that FOLLOW ME DOWN is available here in the States at some point. I'm kind of dying to read that one! Great choice of setting, I have been a sucker for a boarding school novel ever since spending my childhood devouring the Enid Blyton St Clare's/Malory Towers series. Another good one (if a little less jolly hockey sticks) is The Lake Of Dead Languages by Carol Goodman. Paul Murray's Skippy Dies is also a boarding school book sitting near the top of my TBR. Wow, great list! I loved Among Others and Never Let Me Go! 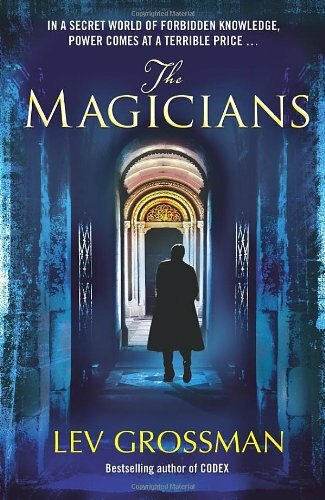 I still need to read the sequel to The Magicians, but I did really enjoy that book (and don't think the HP comparison really does it justice). I love this topic! I love boarding school settings, too, and you've listed two of my fave series set in boarding schools: HP and The Shades of London. Love 'em! Good list. Harry Potter and Blue is for Nightmares are my favorite boarding school reads. I haven't read very many boarding school novels, but I've seen this topic around A LOT today and it's making me want to read more! I want to read Follow Me Down & Night School SO BAD! They both sound amazing! I think Hogwarts would be right up there for me - though all that 'evil overlord killing everyone' thing is a bit of a bummer. 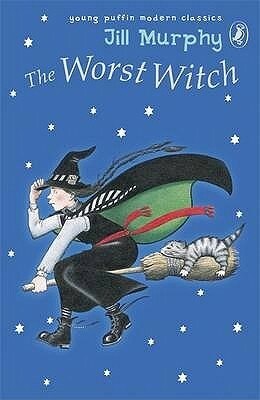 I LOVED The Worst Witch books when I was a kid, and I loved the TV series even when I wasn't that much of a kid any more! 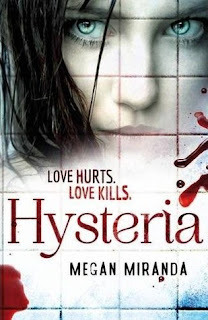 I still want to read Hysteria at some point - although now I am intrigued by Never Let Me Go! 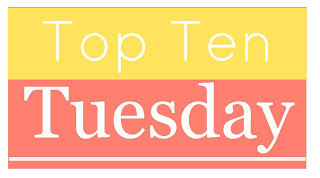 I've only read Harry Potter on this list, wish I had read The Worst Witch when I was younger as I loved it as a TV show. 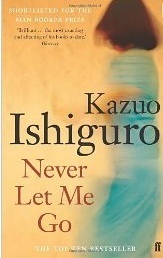 Never Let Me Go sounds interesting, I think I may break away of my fear of reading about schools and give it a go.